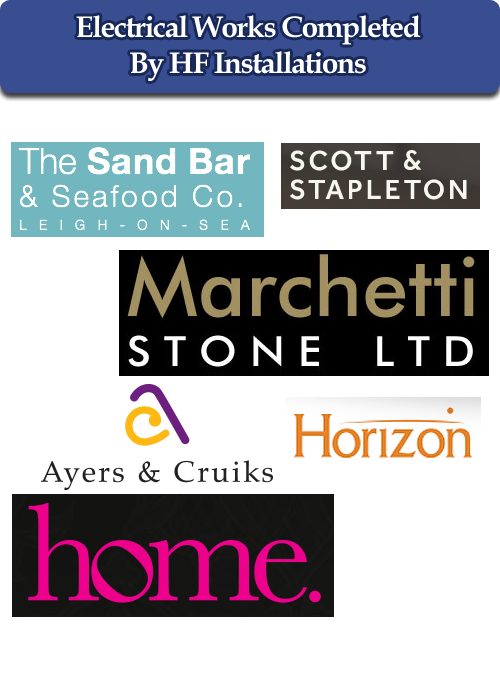 Here below are some of out clients and electrical works we have carried out for them. 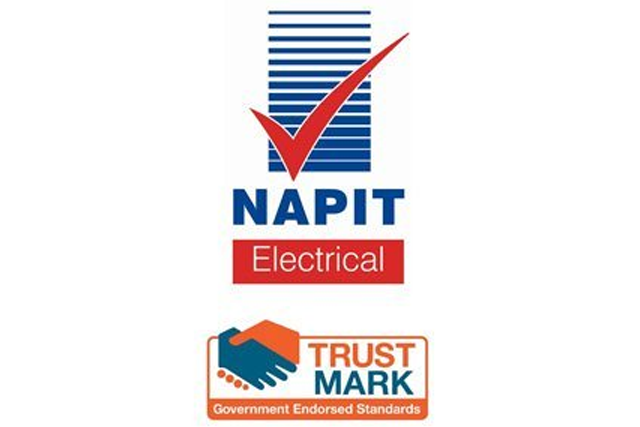 Carrying out all of their electrical maintenance to the property's they manage from domestic, commercial and industrial units. 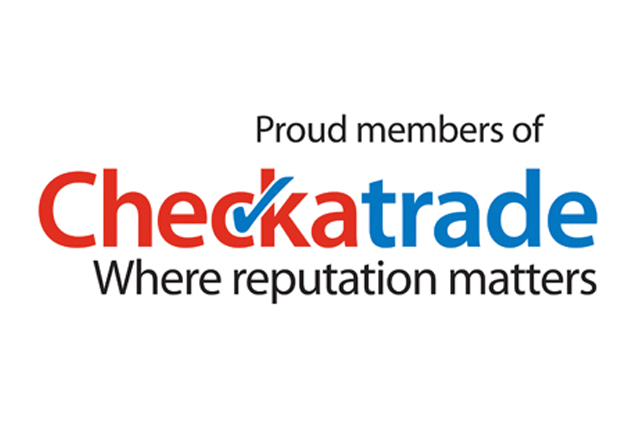 We also carry out electrical installation condition reports (EICR) for them as well. 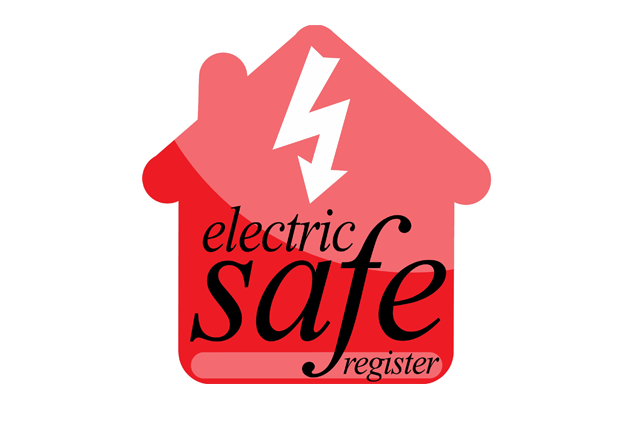 We also carry out electrical installation condition reports (EICR) for them.